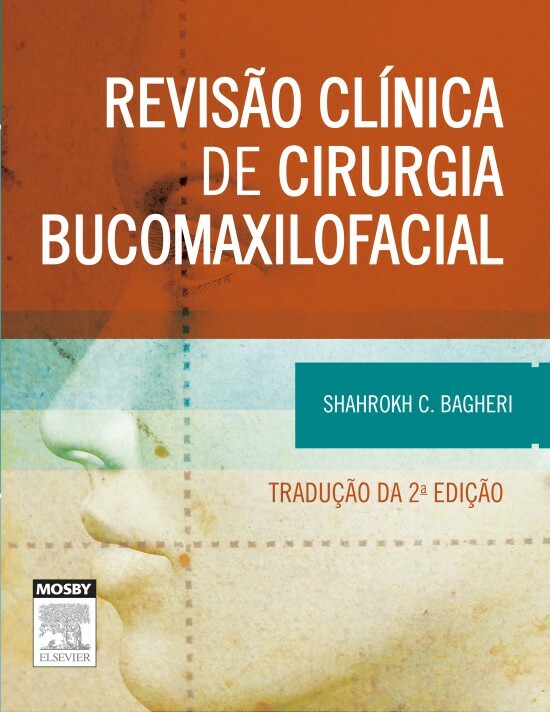 Georgia Oral and Facial Reconstructive Surgery in Atlanta, GA is proud to announce that Clinical Review of Oral and Maxillofacial Surgery, 2nd Edition by Dr. Bagheri was translated into Portuguese! To see the Portuguese translation, click the link here. For the English version, view the textbook on Elsevier.